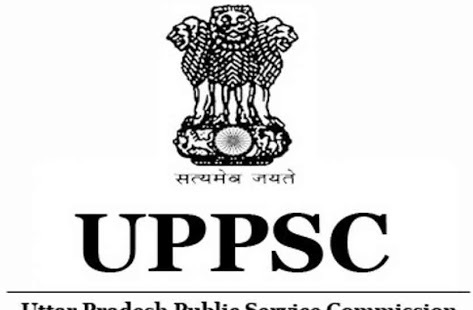 The Uttar Pradesh Public Service Commission (UPPSC) has Published recruitment notification for the post of Assistant Teacher (Trained Graduate Grade Men / Women Branch) for filling up 10768 Vacancies. The last date for registration of online applications is 16th April 2018. More information please read below mentioned details carefully. • Teacher (Trained Graduate Grade / Men Branch) - 5364 Post. • Bachelor’s Degree in concerned discipline / subject from a recognized university in India. 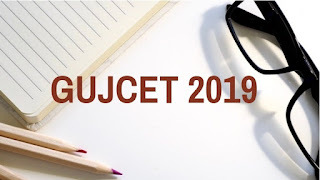 • Bachelor’s of Education (B.Ed.) or equivalent degree from a recognized university in India. How to Apply: Graduates Apply Online through UPPSC Online Application Form portal. The last date for registration of online applications is 12/04/2018.